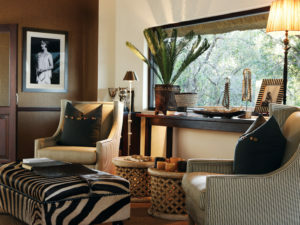 Plan your safari to the Sabi Sand Reserve with us. Our expertise and experience will help you make informed decisions about this iconic destination; we hope to inspire your itinerary and set your expectations. 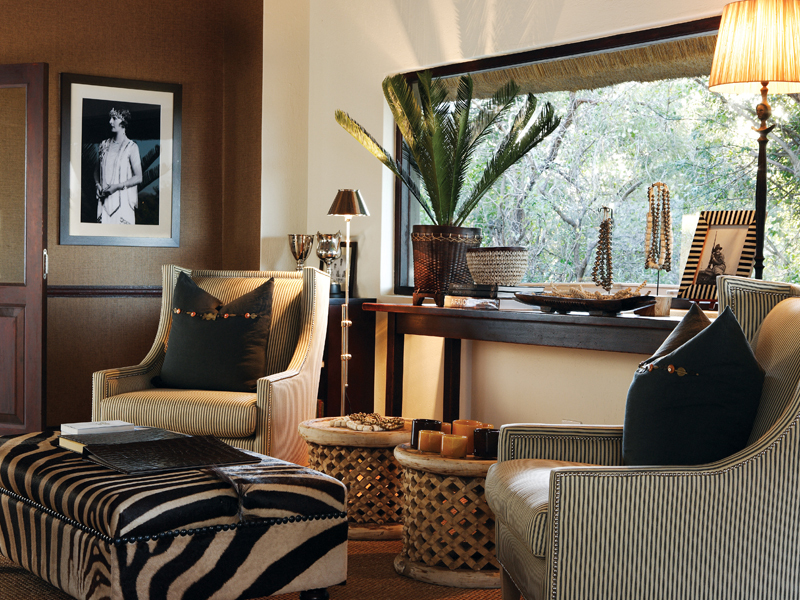 You’ll find out the best time to visit the Sabi Sand, what you’ll experience, and what’s included in your stay. We have recommended accommodation and ready-made tours for all types of travellers or you can simply contact us for a tailor-made itinerary. 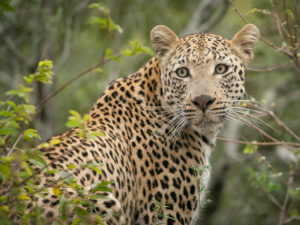 Being based in Cape Town makes planning an African Safari Holiday easy for us. We have local knowledge, the right contacts and same-time replies. And if you need help when you’re here, we’re just a call away. 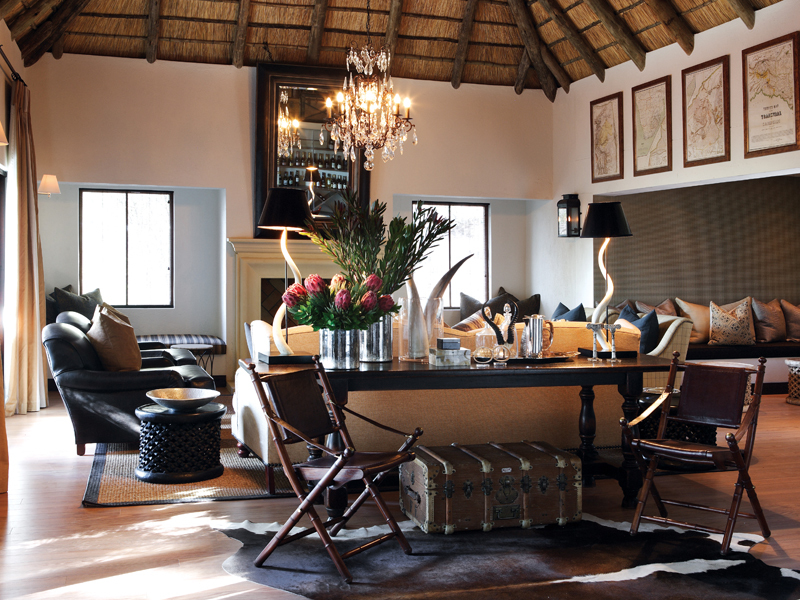 Regular site inspections ensure our accommodation recommendations and travel arrangements are as good as we say they are, and we’re right here in Africa if you need real-time assistance when you’re on tour. 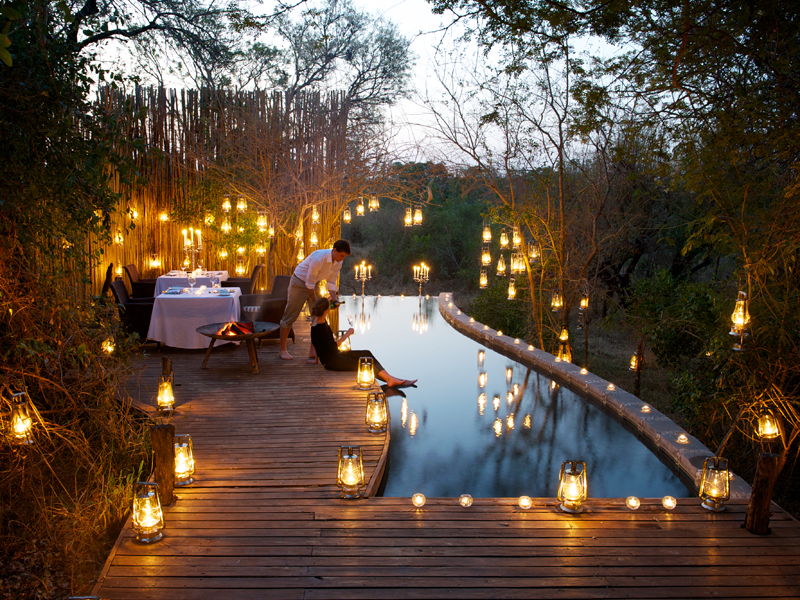 Should you wish to speak to someone regarding your travel plans in Africa, please call us on +27 21 556 2412. 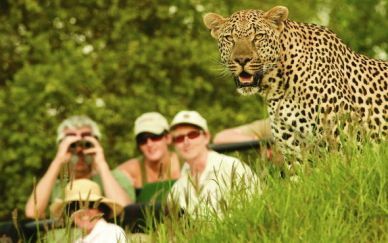 Make your Kruger safari part of an unforgettable holiday by adding on other great African destinations. 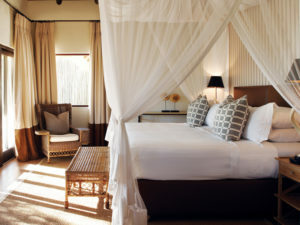 Just an hour’s flight from Johannesburg and two and a half from Cape Town, the Kruger Park and Sabi Sands Reserve can easily be combined with sunny Cape vineyards or Indian Ocean island getaways. 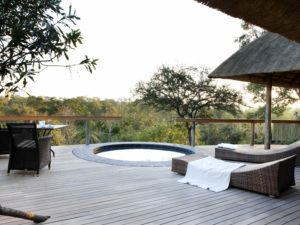 And if you want to keep the safari theme, head north for Victoria Falls, gateway to the southern African safari experience and where safaris in Botswana, Zambia, Namibia and Zimbabwe await. 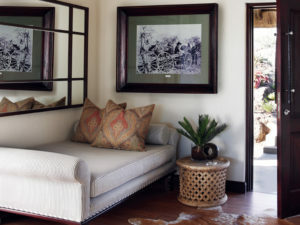 With only three suites, Londolozi Pioneer Camp is ideal for romantic travel or as a private camp for family or friends. 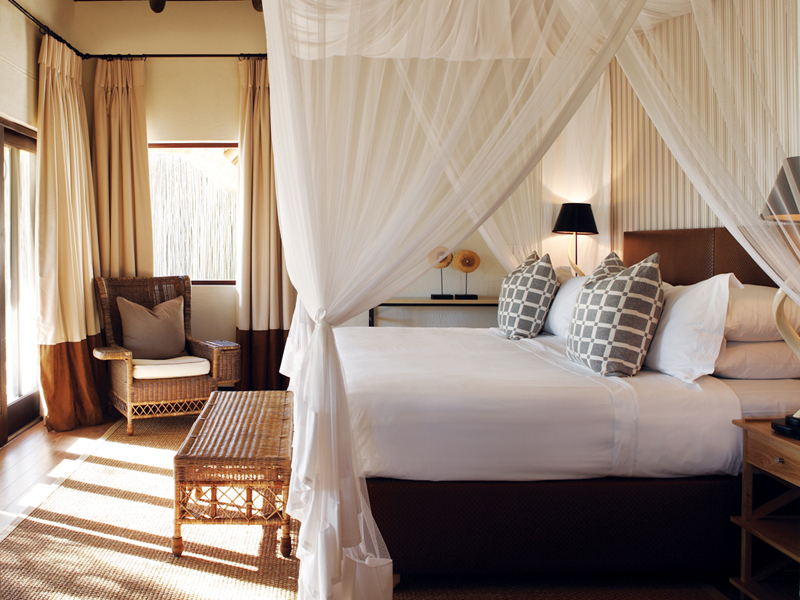 A strong contender for the title of Sabi’s most exclusive accommodation, Londolozi Pioneer Camp has only three suites on offer, each a sophisticated retreat. 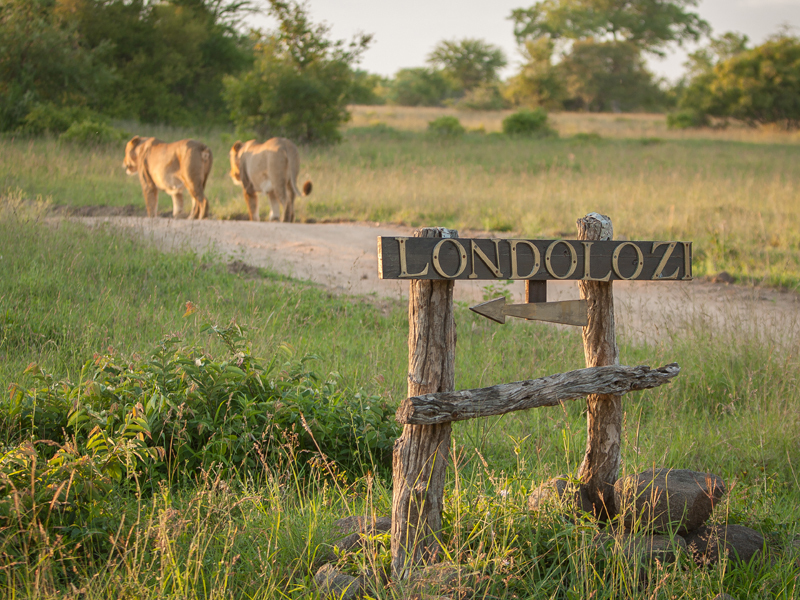 This is the most secluded of the Londolozi properties and its intimacy makes it ideal for honeymooners and romantic travellers. 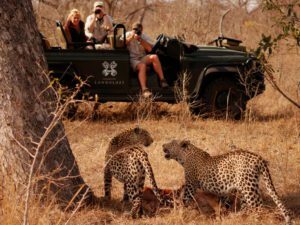 Pioneer Camp can also be exclusively booked, making it a private, fully serviced luxury camp for a multi-generational family or a group of friends on safari together. 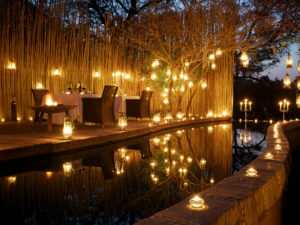 Set under grand old trees next to the Sand River, Londolozi Pioneer Camp sits in the family-owned Londolozi Reserve, itself part of the larger Sabi Sand Private Reserve. 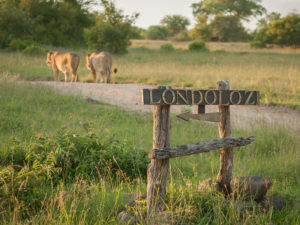 An area of wooded grassland, ephemeral waterways and permanent waterholes, the Londolozi concession is well-known for sightings of the Big 5 – lion, elephant, rhino, buffalo and especially leopard, normally the most elusive of animals. 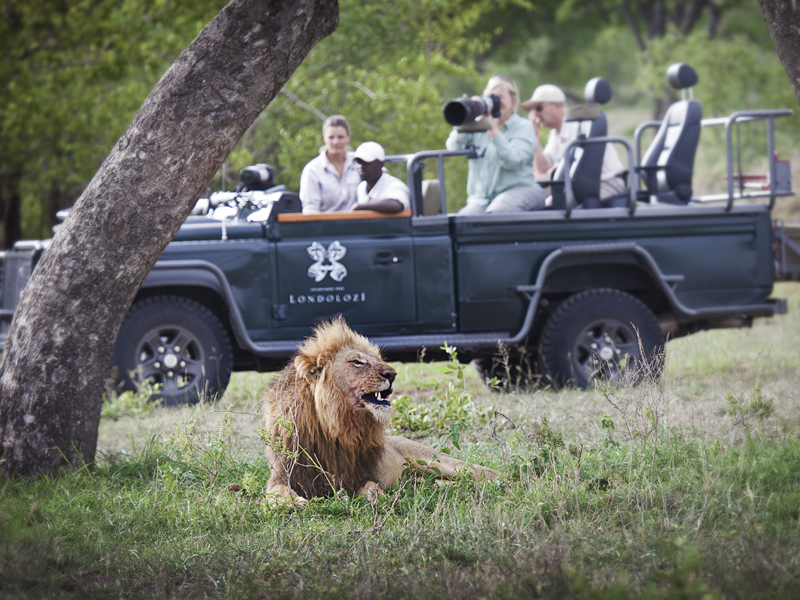 Game drives are augmented by nature walks and community interaction to deliver a comprehensive safari experience. Frequently topping the Condé Nast Traveller Best-of lists, Pioneer Camp is a great choice for a private and exclusive safari. Noted for its personalised but discreet service, the camp offers meals of a very high standard right down to the home-grown herbs. There are fine wine pairings to enjoy and those on a romantic journey can look forward to table-for-two private dining and candle-lit bubble baths. 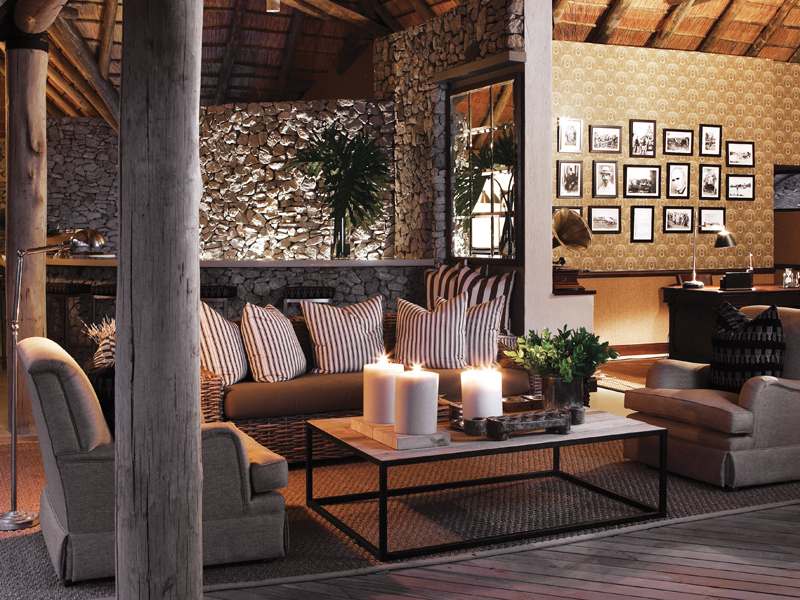 With only three suites on offer, Pioneer Camp provides a personalised and very exclusive stay. Each suite is air-conditioned and has the further advantage of a fireplace, perfect for a winter safari. 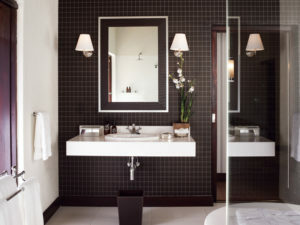 Decorated in cool pastels and a contemporary style with touches of yesteryear, the suites each have a private bathroom with deep bathtub and additional outdoor showers. 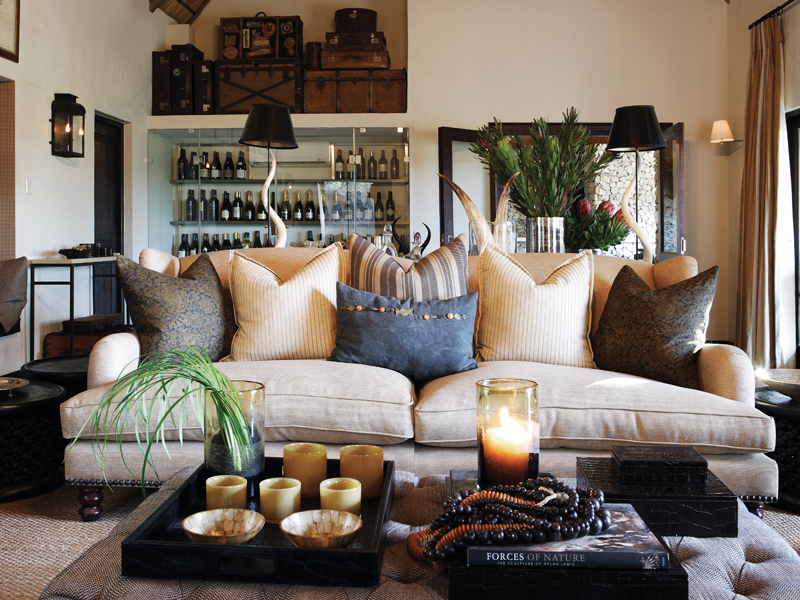 Interiors are elegant and sophisticated with plenty of room to relax and take in the river views. In-room facilities include complimentary Wi-Fi, a tea and coffee station and mini bar. Step outside and you find a generous wooden deck overlooking the Sand River, furnished not just with easy chairs and a table but also your own plunge pool. 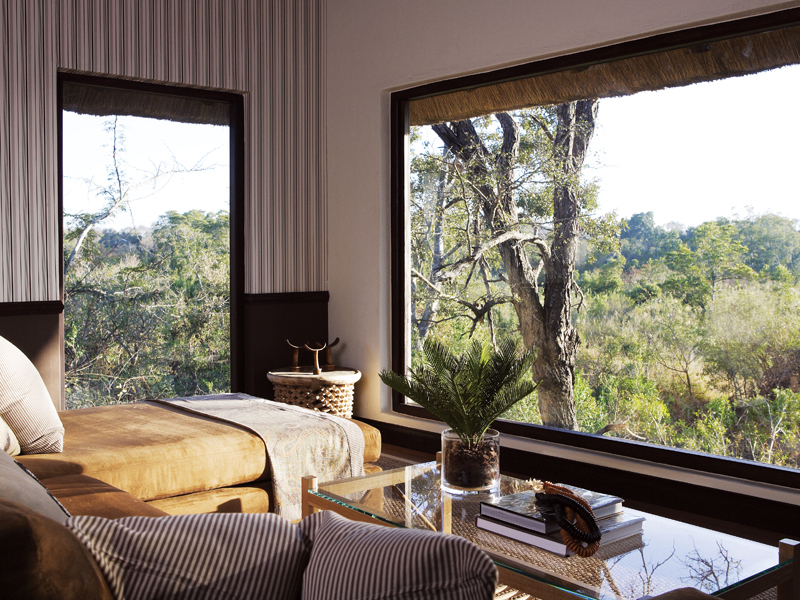 Guests at Pioneer Camp have access to the main Londolozi facilities – kids club, yoga deck, photographic studio and fitness centre – as well as the camp’s own facilities. 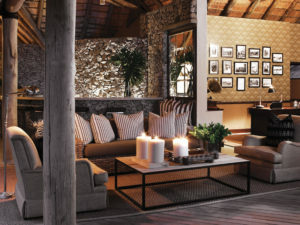 There is a large lounge with armchairs, a fireplace and chandeliers. You can order drinks at the bar and take them outside to the viewing deck and settle down to see wildlife at the river below you. 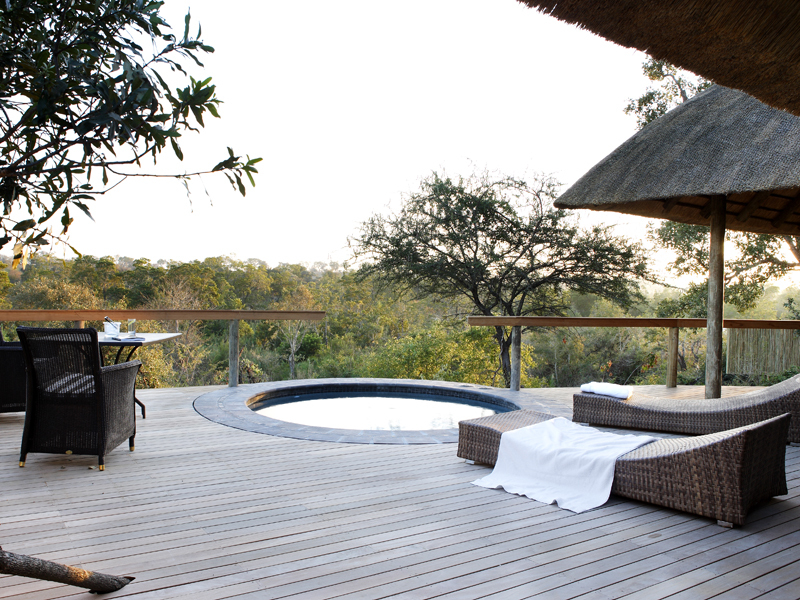 The lap pool and sundeck are available although you also have your own plunge pool at your suite. Meals are served indoors or outside, depending on the weather; expect wholesome, inventive cuisine with an emphasis on home-grown and organic produce. Guests enjoy two game drives a day at Pioneer Camp, enjoying the advantage of a raised safari vehicle with open sides. 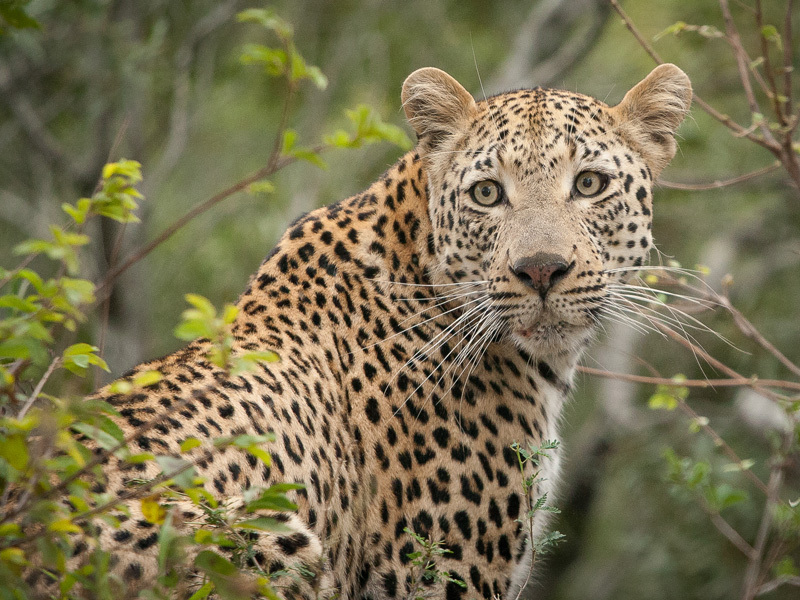 Led by a skilled guide and tracker, the morning drive includes a tea and coffee stop before returning for a hearty late breakfast; the afternoon drive ends with chilled drinks and a sunset, followed by a spot-lit return to camp. Additional activities offered in between drives include guided nature walks and birding trips as well as a chance to visit a local community for an insight into life in big game country. You’ll also enjoy astronomy talks, fireside songs and stories and the occasional surprise bush-breakfast, served away from camp in a wilderness setting. These rates are purely for informational purposes and do not reflect the actual cost in those currencies. I was already last year in South Africa and Zambia organized by Safari Online. It was a absolutely gorgeous trip. Everything was perfect. This was the reason I booked this year in May and June an new trip to South Africa, Namibia and Botswana. I got everything I expected. It was a dream again. I know I´m coming back. Experience of a lifetime and wonderful service!! Our extended family (16 travellers, including 8 children under ten years of age!) went on a wonderful safari adventure curated and organised by Walter Kohrs of Safari Online. It could not have been any better than we experienced. 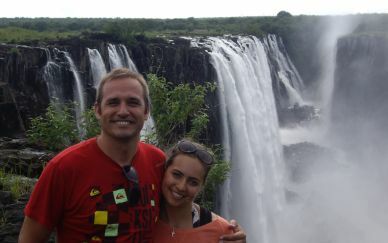 From our time in Cape Town, to visiting Victoria Falls, all the way through Zimbabwe and finally wrapping up at the amazing Chobe Safari Lodge, all the locations chosen by Walter were amazing. His attention to detail, willingness to fine-tune and excellent responsiveness (over a period of several months!) could not have been better. He took time to visit us personally upon our arrival in South Africa, with lovely gift-packs and shared a wealth of advice, recommendations and tips. I cannot recommend Safari Online (and Walter Kohrs in particular) any higher. Absolutely amazing. We have booked at the Elephant Plains Lodge. We stayed there for a few nights and went on safaris. 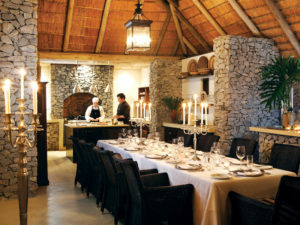 The lodge, the guide, the food and all the animals we have seen were fantastic. Really an outstanding experience. We can recommend Elephant Plains to everybody. 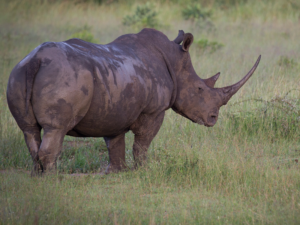 Maybe you will not be as lucky as we were, becaucse we have seen the Big 5! But however you will not forget your stay at Elephant Plains. They provide us the most taylored and customized honeymoon possible! everything was much better than we expected. We loved the feeling of being in the middle of nowhere and everyone made us feeling so incredibly special and gave us a unique insight. 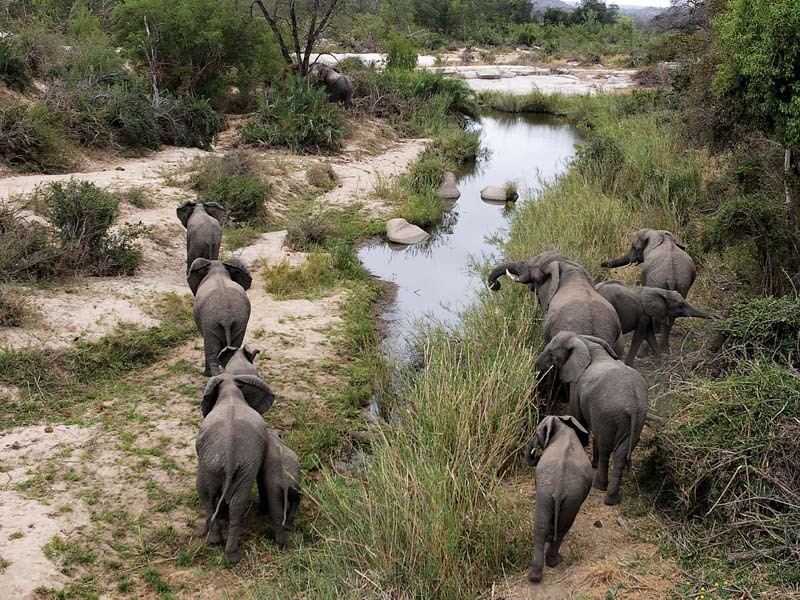 Over our game drives we managed to see all the big five plus some!! Attention to detail & service provided was first class, from our very first email to the last day of our trip. Walter went above and beyond to ensure that we were notified of any changes, even up to our last day with a change to our flight time, at short notice. The safari was so much more than expected, from the rustic to the exceptional, every camp was different in it’s own way and our highlights are hard to single out just one as each camp was great. 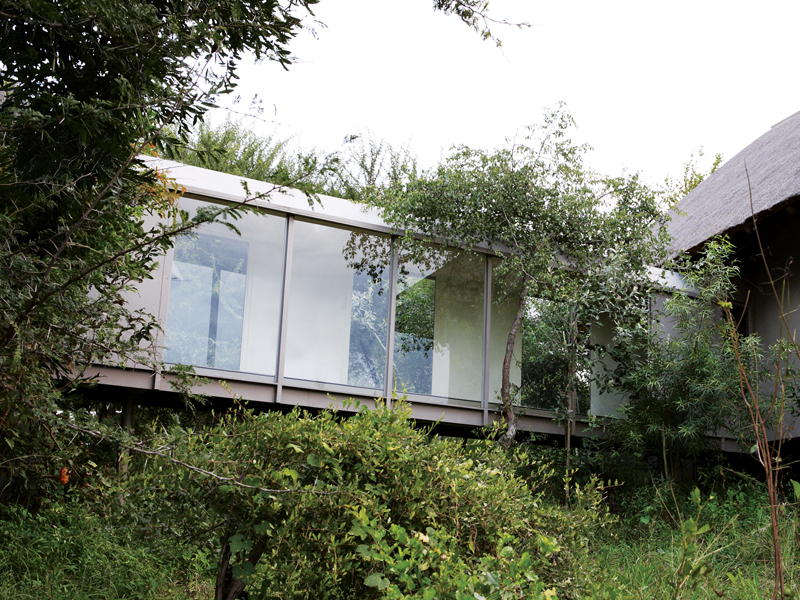 Faultless service, attention to detail and quality of accomodations. The communications and service from Walter was excellent, and we were continuously fully informed. The information package and book received on arrival were excellent. 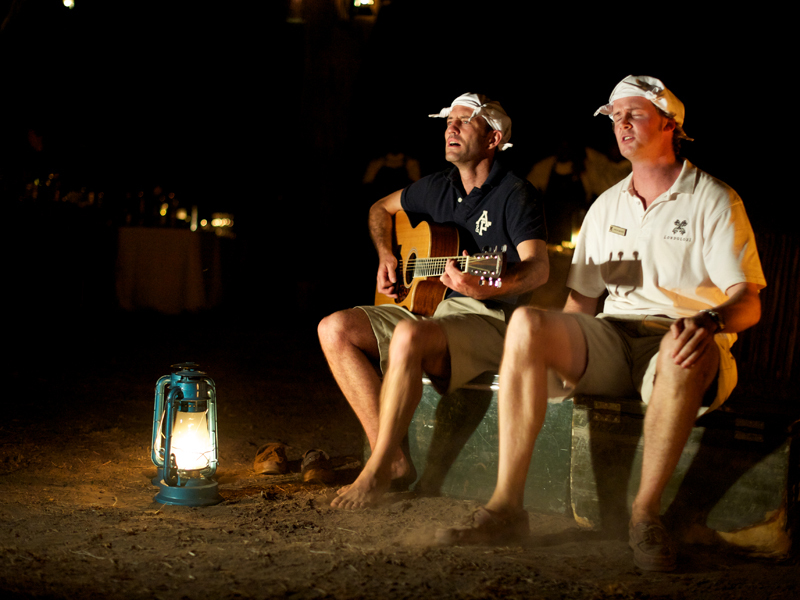 We felt that we had been allocated carefully selected lodges at each camp and every detail met or exceeded our expectations. The trip was sensational and tailored to our needs. Simply fantastic! The care by Walter was great from planning to leaving Johannesburg. The accommodations were perfectly chosen. If after a few days you thought it could not be better, you were told otherwise. 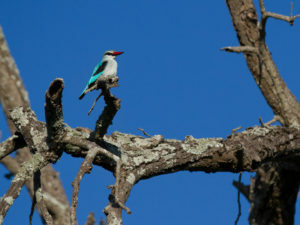 It was an increase every day, with the 3 days safari in the Kruger, including overnight in tree house, the grand finale. I would book a trip anytime again at Safari Online. We had a wonderful holiday with no hitches, perfectly planned for us and so professional. Though we live in Australia, Safari online made planning for our family holiday so easy. Walter understood our requirements and nothing was too much trouble. The holiday was everything we wanted it to be and so much more. 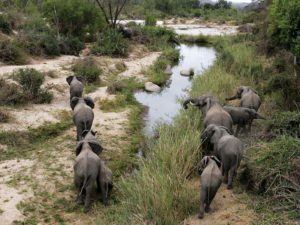 Every camp was ideally suited for our family and we loved each day, every early morning and evening game drive. Thank you to Walter for his attention to detail and his friendly, professional and caring manner. It was a trip of a lifetime and one that we will talk about forever. 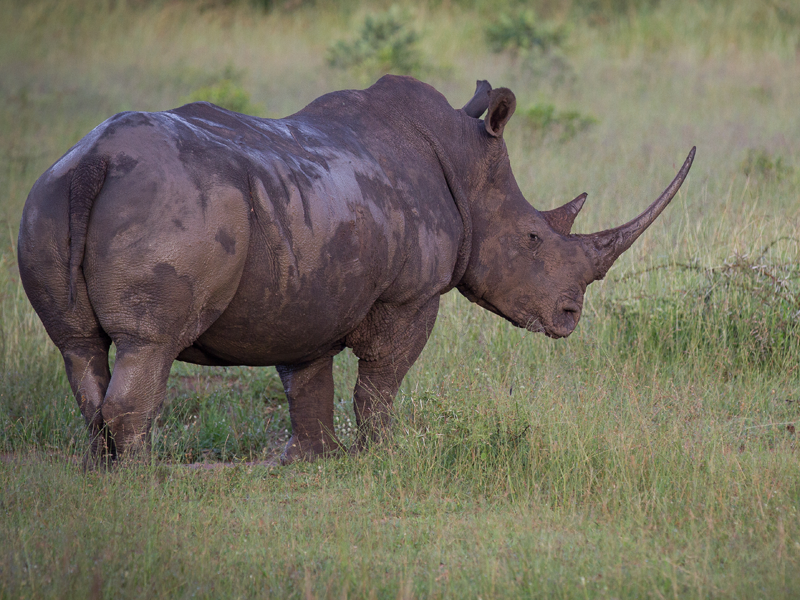 In June/July 2016 we undertook a trip to Southern Africa to fulfill a lifelong intention. We stayed at six camps, safari style, and had a great time. All of our expectations were met or even exceeded. For example, we never expected to see honey badgers or sitatunga, given the secretive nature of those species, but we did! All travel arrangements and connections worked smoothly, which is astonishing since we had several dozen transfers and meeting points; all of the connecting personnel were prompt, professional, and welcoming. Karina was absolutely instrumental to our safari success. Our experience with Safari Online was excellent. After becoming very frustrated trying to search for a safari destination on our own, we turned to Karina for help and she was a lifesaver. She responded to our requests promptly and gave us several options with links to each option; we ultimately chose Lukimbi. She then coordinated our flights to and from the property, arranged the drivers necessary to get us from the airport to the lodge and back again, and sent the appropriate paperwork to each of us to verify each step of the process. We had an amazing safari adventure at the lodge–the experience of a lifetime–and are so grateful for her help. We literally couldn’t have done it without her! © 2019 Sabi Sand. All Rights Reserved.